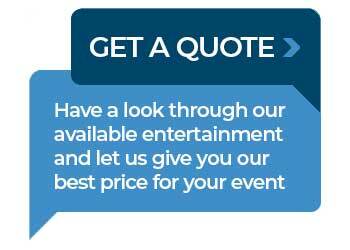 Alba are delighted to 'entertain your needs whether it be a corporate function or wedding. We are happy to organise your golfing trip to Scotland. We can recommend a tour to suit your budget, taking everything into consideration, from tee bookings, to caddies, club hire, food, accommodation and transport. We can help you every step of the way. Play some of the famous links courses or let us take you on a journey to some of Scotland’s hidden gems. © 2018 Alba Entertainments. All rights reserved.